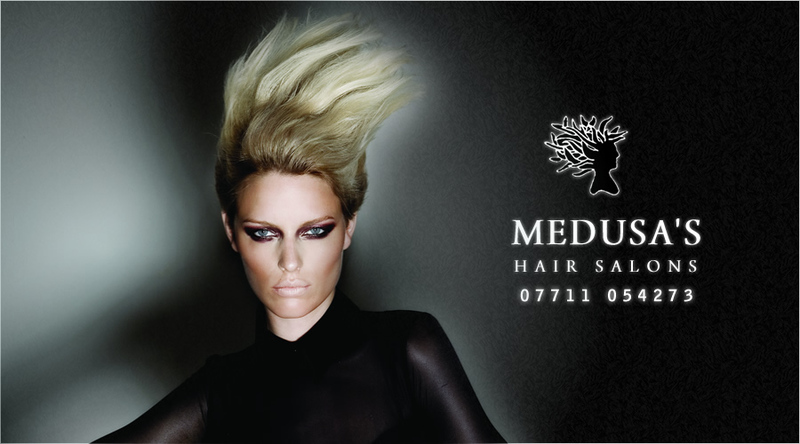 MEDUSA'S is a one-to-one experience, the stylist does everything from shampooing, rinsing colours, booking your appointment. 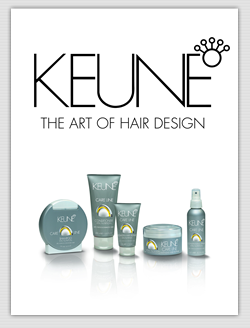 We offer free consultations before your hair appointment if required. John Marshall Proprietor of Medusa's Hair Salons Taunton. 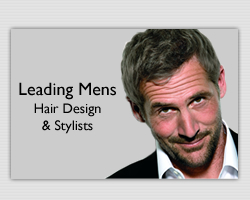 I started hair dressing in 1982 and soon realised I wanted my own style of hairdressing salon. I was always different to the other stylists. I had unorthodox ideas and ways of dealing with hair, such styles are only just starting to break through into the hairdressing world. I am still unorthodox and some may say I am a maverick, but this is only to push the boundaries of hair design and styling in order to get the best possible results. It was 1985 when I decided to start forming in my mind ideas of opening a hair salon in Taunton. The first salon i formed was JAZ. But weeks later I changed that to Medusa's after watching the film. It was inspired by people like Bananarama who in those days use to scrunch dry their hair wild. Anyway love the name or hate it you will never forget Medusa's. So eventually this dream became reality in 1991 when on Monday 8th March I opened the doors of Medusa's Hair Salons in Taunton Somerset - Result.